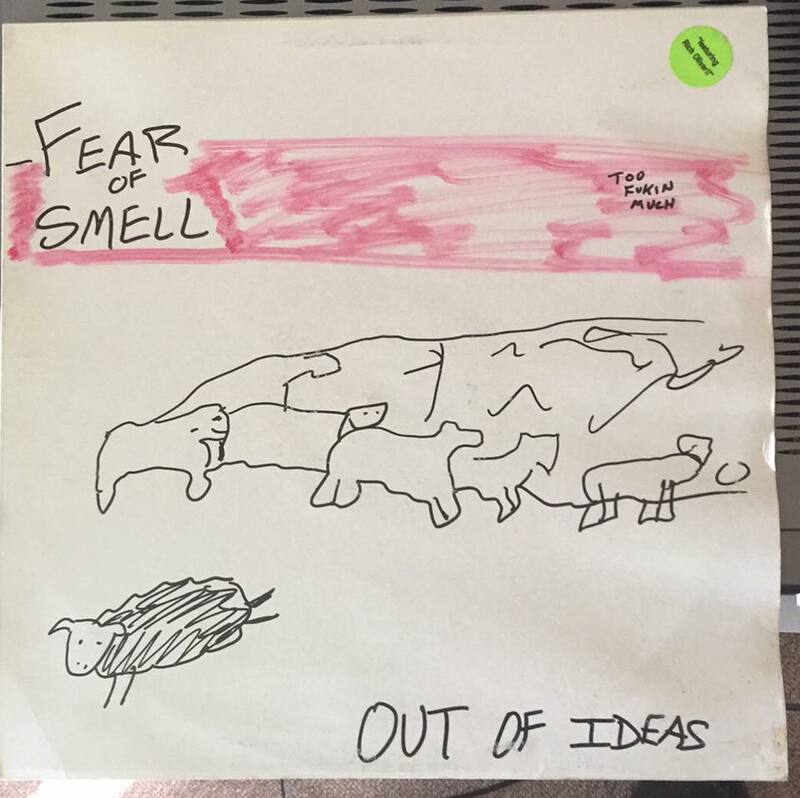 The punk plundering continues, this time with a loose attempt at the Minor Threat Out of Step 12″ EP (particularly the UK edition – so, third pressing?) The black sheep is actually pretty close to the original; the herd however is a bit, well, different from the original Minor Threat version. Either way, this one comes courtesy of the mid-90’s group again, and this one is owned by Rich Boulet.